I’m lucky enough to have read this – review will be up next week. I loved it – classice Shelly Laurenston. 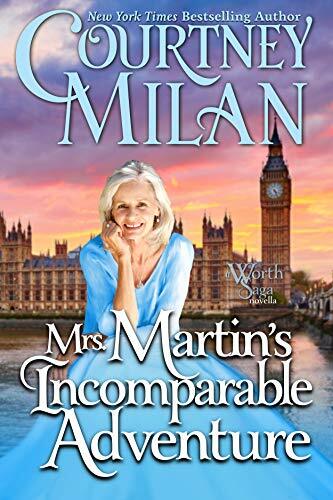 I do enjoy Courtney Milan’s historicals and this one is on the list . You know what isn’t ‘temporary?’ The endless stream of dirty socks in my bathroom and empty food packets under the sofa–and don’t even get me started on the hot guys who take over my living room every Sunday to watch sports. I like the look of this one – I’ve never read her work however the blurb, cover and other reviews mean I am going to give it a shot. It takes courage to share your secrets—and your heart . . . Adopted as a child by a tech billionaire, Wynter Bates knows nothing about her origins—or the world beyond being privileged, sheltered, and lonely. But she won’t let anything stop her from investigating who she is. 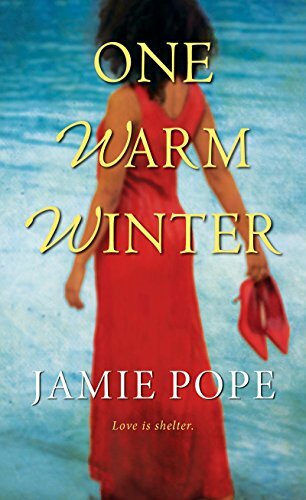 Especially after a high-profile scandal involving her father’s past lands her on an island retreat under bodyguard Cullen Whelan’s protection—in the guise of being his girlfriend . . .
A former military intelligence officer, Cullen figures protecting a pampered heiress will be easy. 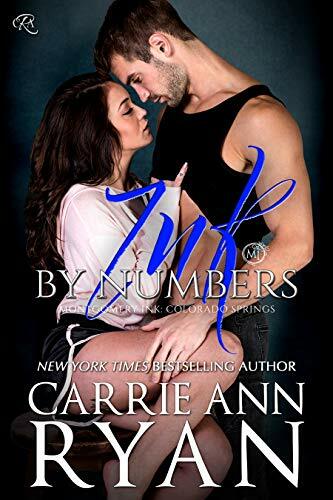 Posing as a couple is the safest strategy—until Wyn’s persistence and vulnerability spark his curiosity—and a reckless attraction neither can afford. More complicated, what Cullen knows about her past is a truth he can’t tell. But as they get closer, wrenching revelations will force them to decide what to trust, who to forgive, and whether their growing love is enough to risk a future together. I have enjoyed Katee Robert’s books in the past and this one sounds very different! On teh TR list. Princess Camilla Fitzcharles is willing to risk everything to escape her gilded cage of her life. She’s secured an invitation to participate in the Wild Hunt, a deadly game hosted annually on the secretive Island of Ys. This year’s prize is the one thing that can set her free. Cami just has to survive long enough to win it. Luca has spent the last fifteen years waiting for vengeance. Now the plans are in motion, and there’s no going back. He couldn’t have anticipated Cami, though. She’s an innocent, a reminder of the life that was stolen from him. Something to be protected, not leveraged in this dangerous game. This year the Wild Hunt has changed. For the first time since its inception, an outsider is named as the White Stag, the prey the rest of them hunt—Cami. She’s on the run and in danger, and Luca will do anything to keep her safe. The person she needs the most protection from? I dunno about this one – I enjoy Noelle Adam’s work but I’m unsure I want to read another Austin rewrite. Unsure. Liz overheard him say it to his friend, and that’s just fine. She doesn’t like him anyway. 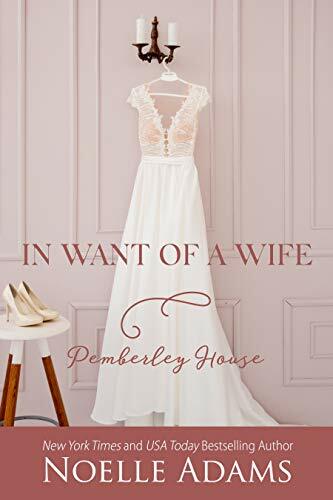 Vince Darcy is cold, arrogant, and detached from genuine feelings, and he’s become her closest rival in the local antiques market. 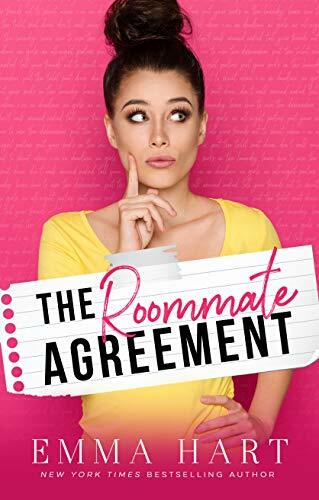 He might be her new neighbor, and Liz’s sister might be falling for his best friend, but that doesn’t mean Liz cares what Vince thinks of her. Yes, he’s hot. Very hot. Way too hot. It’s another one of his infuriating characteristics. She’s having trouble resisting his hotness, so she might consider a casual fling with him–as long as they keep it a secret and it doesn’t become complicated. But she isn’t going to like him. He thinks she’s the Annoying One. She can’t fall for a man after that. I am so ready and excited for a new honey badger story!!!! !